Over the past four years, their works were selected as Excellent Work by TDC New York and Tokyo, and were featured in popular design publications such as Victionary, BranD. The Imperfection Booklets by O.OO was also voted as the Top 25 Graphic Design of 2016 in It’s Nice That. Taipei-based design studio O.OO is formed by two graphic designers. They are dedicated to create designs that are more experimental with the use of Risograph printing technology. 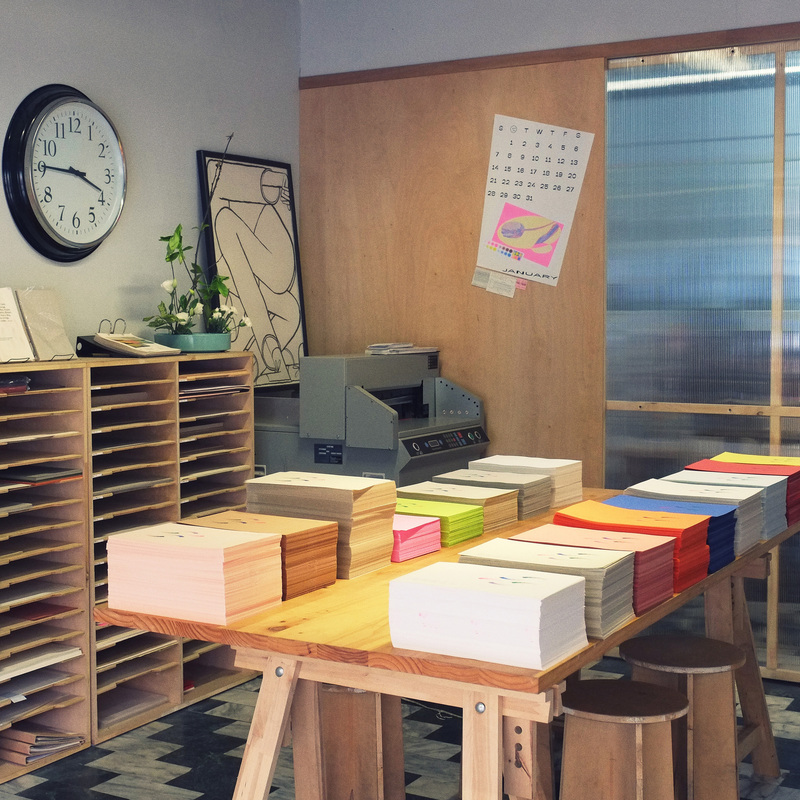 The Risograph printing technology has become one of their significant characteristics.